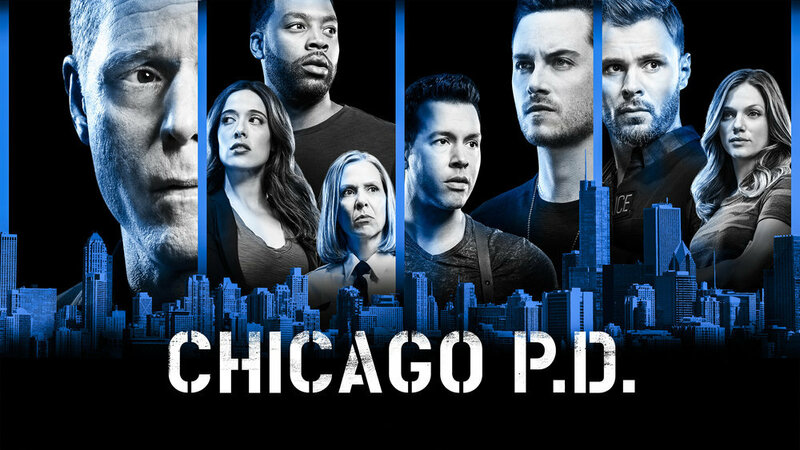 The Chicago PD season 6 fall finale was intense from start to finish, but in the closing minutes, things spiraled somehow even more out of control for Antonio Dawson. Right when it started to seem as though he, Voight, and Ruzek had captured the man responsible for kidnapping and assaulting his daughter, Antonio then charged at him in a moment of rage and pushing to his death. He was provoked, but we’re not sure anyone at the police department or otherwise will feel the same. It’s still going to feel an awful lot like he killed a man and now, he, Voight, and Ruzek have to figure out what’s next. New Chicago PD video! – Check out some of our additional thoughts on the fall finale in the new video at the bottom of this interview! Meanwhile, remember to subscribe to CarterMatt on YouTube for additional news and check out our full One Chicago playlist. So where does the story pick up, and what’s coming in the second half of the season overall? That is something CarterMatt discussed with executive producer Rick Eid in the aftermath of the finale. CarterMatt – Crazy ending. I expected things to resolve themselves for Antonio and yet, they kept getting worse. With the way in which this ended, I don’t even know what the first step is after this! It’s a tough first step, but that first step takes place in pretty much real-time after the midseason finale. We pick back up in that same building with that dead body and with Voight, Antonio, and Ruzek thinking ‘now what?’ — sirens are wailing, there are drugs, and it’s not an easy hole to climb your way out of. Where is Voight at in the aftermath of all of this? We’ve seen all season him have to wade into those waters, but it’s pretty clear at this point nobody’s getting exactly what they want. Correct (laughs). It’s always fun to put Voight in these situations where the problems seem unsolvable and then watch him use his incredible street-smarts and mental acumen and human IQ to work the system. So where do you go now with Antonio’s support system? Antonio is clearly going to be preoccupied in some ways and his sister’s all the way in Puerto Rico. Who does he have to lean on now? We’ll see. That’s what is interesting about it. He’s been this buttoned-up, by-the-book cop who was always on the right side of the line. He’s still a human being though, and he got caught up in this world of opioids. He didn’t hurt his shoulder and say ‘I feel like becoming an addict.’ It just kind of happened and in the real world, sadly, it happens a lot. It just made him into somebody that he’s not, which in the real world can happen with addiction. This series of events happened, but he’s still Antonio. He’s still a good person and an honest, decent human being. He may just have to lean on people he didn’t have to lean on before. Are there any other specific storylines that you’re excited for people to see? We’re excited about Wendell Pierce coming back in the role of Ray Price. He’ll be back and he may or may not get involved in the election-year politics [in Chicago]. He’s always got an angle to play and he’s an interesting character. We’ll introduce him [back] in episode 13 in a pretty exciting way. It’s an episode that features Atwater in a way that you’ve never seen him before. Are Ruzek and Upton going to continue to keep their relationship a secret? Somebody else will find out very soon. The Upton – Ruzek relationship remains alive and well, and that relationship will evolve. I think there’s an interesting Halstead component to that, as well. Do you have a decent idea already of how this season could end? We have a general idea of what we think the finale could be, but until you get there you don’t really know if it’s real or not. Hopefully, these stories and these characters take on a life of their own and it builds in an organic way. You hope that stories present themselves, or you at least leave yourself open to that.